An Official World Pride Event. REGISTRATION IS NOW OPEN! Go to www.queenspride.org to register for the parade march. Parade: 37th Avenue from 89th Street to 75th Street. Kick-off at 12 noon. Reviewing stand at 37th Avenue between 79th and 80th Streets. Festival: 75th Street and 37th Road. 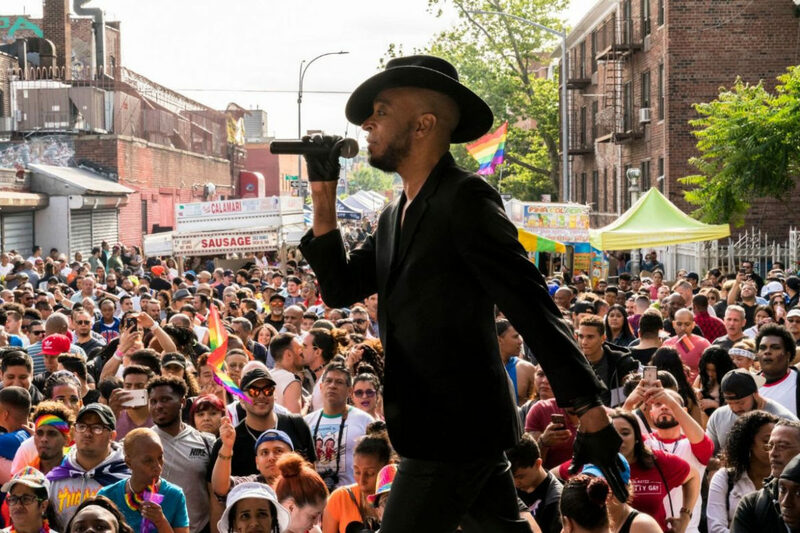 Queens Pride and Club Evolution stages provide entertainment throughout the afternoon, beginning at 1:30 pm and ending at 6 pm. Vendors, food and informative business, community and social group booths are located throughout the festival site. With the support of Councilman Daniel Dromm. See all the sponsors here.